To claim this profile, please confirm you are Simone Morris. To follow this profile, please let us know your relationship to Simone Morris. 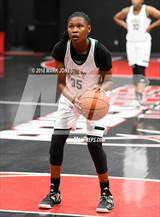 Simone's basketball stats have been updated for the loss @ Rosary Academy. RESULTLoss Girls varsity basketball @ Rosary Academy. 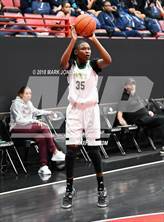 The Long Beach Poly varsity basketball team lost Thursday's away playoff game against Rosary Academy (Fullerton, CA) in overtime by a score of 40-38. Simone's basketball stats have been updated for the win @ Chaminade. RESULTWin Girls varsity basketball @ Chaminade. The Long Beach Poly varsity basketball team won Tuesday's away playoff game against Chaminade (West Hills, CA) by a score of 50-32. Simone's basketball stats have been updated for the loss vs. King. The Long Beach Poly varsity basketball team lost Friday's neutral non-conference game against King (Riverside, CA) by a score of 54-42. 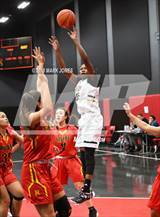 Simone's basketball stats have been updated for the win vs. Harvard-Westlake. RESULTWin Girls varsity basketball vs. Harvard-Westlake. 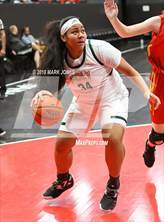 The Long Beach Poly varsity basketball team won Wednesday's neutral non-conference game against Harvard-Westlake (Studio City, CA) by a score of 54-42. Simone's basketball stats have been updated for the win vs. Lynwood. RESULTWin Girls varsity basketball vs. Lynwood. 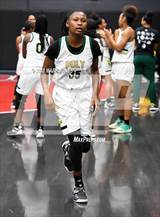 The Long Beach Poly varsity basketball team won Saturday's neutral playoff game against Lynwood (CA) by a score of 55-47. Simone's basketball stats have been updated for the win @ Jordan. RESULTWin Girls varsity basketball @ Jordan. The Long Beach Poly varsity basketball team won Thursday's away conference game against rival school Jordan (Long Beach, CA) by a score of 89-13. Simone's basketball stats have been updated for the win @ Lakewood. RESULTWin Girls varsity basketball @ Lakewood. The Long Beach Poly varsity basketball team won Wednesday's away conference game against Lakewood (CA) by a score of 61-37. Simone's basketball stats have been updated for the win vs. Millikan. RESULTWin Girls varsity basketball vs. Millikan. 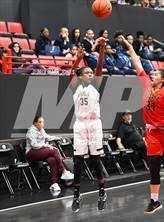 The Long Beach Poly varsity basketball team won Tuesday's home conference game against Millikan (Long Beach, CA) by a score of 41-38. Simone's basketball stats have been updated for the loss vs. Windward. RESULTLoss Girls varsity basketball vs. Windward. 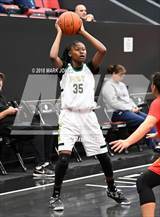 The Long Beach Poly varsity basketball team lost Saturday's home non-conference game against Windward (Los Angeles, CA) by a score of 43-32. 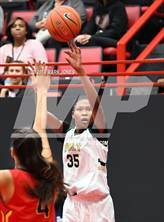 Simone's basketball stats have been updated for the win @ Woodrow Wilson.